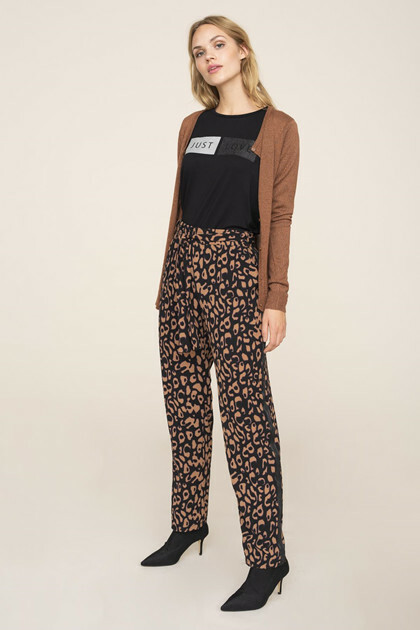 Beautiful and casual pants from KAFFE. The pants have elastic waistband, belt loops, tie belt and a relaxed fit. 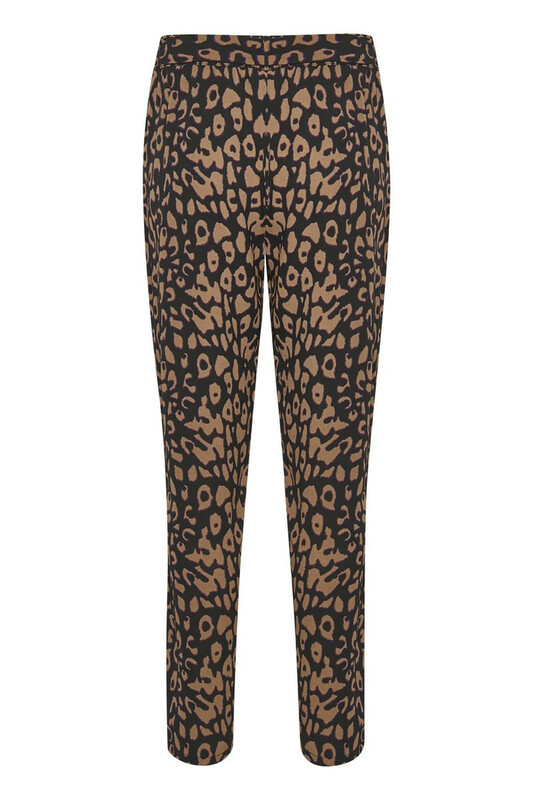 The pants have this very popular and trendy leopard print. 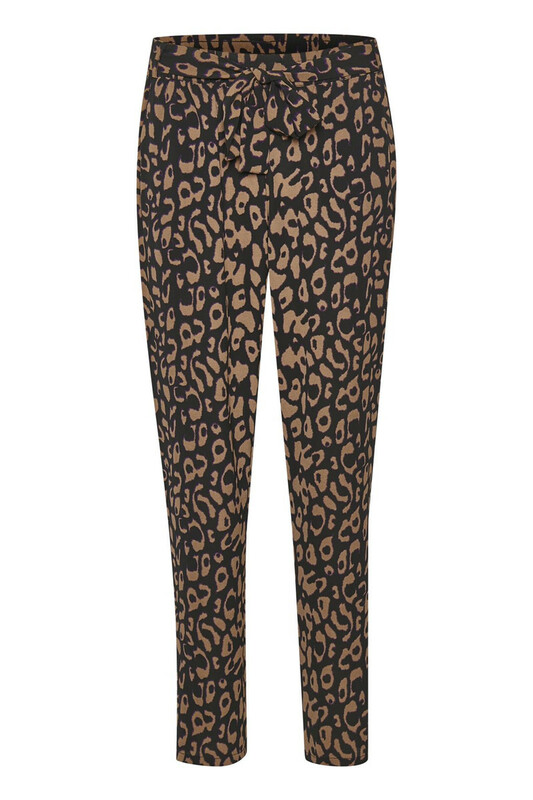 With these lovely and comfortable pants, there are many style options available. It is possible to style them with a trendy high heel or, with a pair of sneakers or make it completely casual with a cute boot. Match them with KAvictoria Blouse or Kimono for a completely stylish and cool set.